Furniture and construction hardware factories and Beijing's sky: the skies are clearing up and we're taking stock. 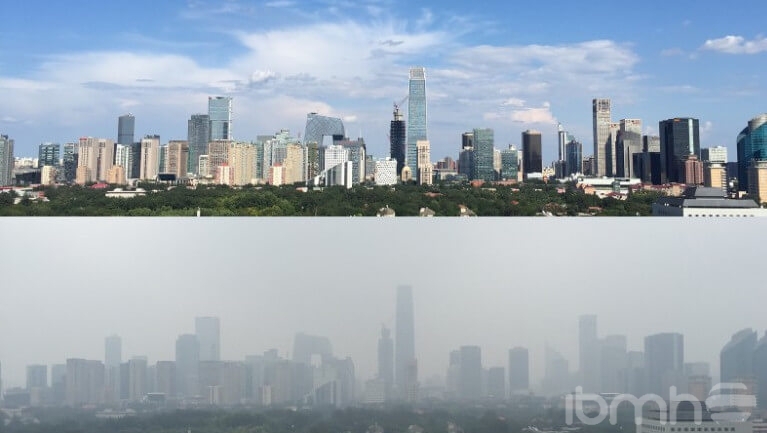 Beijing has been fighting its smog problem for years, but in recent months the government has increased its efforts to reduce the levels of particulate matter (PM) in the city’s atmosphere. Beijing’s smog has been a major, long-standing problem for its residents, but this problem also affects China and the rest of the world. This year, China’s prime minister assured the international community that China would fulfil its commitment to climate change and that it would work with the European Union to comply with the Paris Agreement. What is the connection between furniture and construction hardware factories and Beijing’s sky? Unfortunately, furniture and constrution hardware factories and Beijing’s sky have long been at odds with each other. Most of the factories use coal furnaces, which leads to high levels of pollution. Because of this, hardware factories, as well as cardboard factories, have been subject to government regulation, and the prices of these raw materials have skyrocketed. – Taking 300,000 obsolete vehicles off the road. – Replacing coal with renewable energies. IBMH frequently travels to the capital to conduct business, and during our most recent trip, we were surprised by how the sky looked. It was an unusual colour for Beijing: blue. The truth is that, indirectly, the government’s measures have adversely affected our hardware import industry. But we hope you will take this opportunity to reflect on the health of our planet and its effect on our individual health. Ecological awareness in China and in the furniture hardware sector? We always find ways to ensure that your imports are as unaffected by outside forces as possible. Many of you have experienced this in every order and every transaction. And if you didn’t know this, it’s because we haven’t yet handled your import of furniture and construction hardware. Are you in search of a solution? Contact us!